HERO cohesive bandages provide controlled compression that will not slip, constrict or migrate. Uses include securing IV lines, dressings, hot / cold packs and monitors etc. 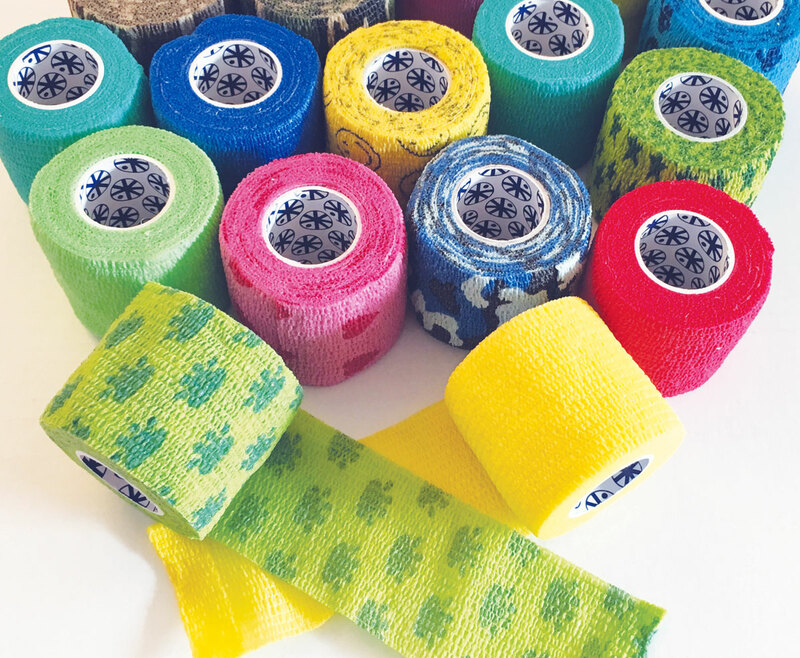 They provide support for soft tissue injuries and secure splints and casts for immobilisation. The range is available in Latex and Latex Free. Key features for use are that they are hand tearable, require no pins or clips and they contour effortlessly around hard to bandage areas. For the patient they are lightweight, breathable, water resistant and are not broken down by perspiration or exudate. The bandage sticks to itself not to your skin. It is simple and painless to remove.